National 15s and Nakuru RFC player,Mike Okombe was allegedly stabbed to death on Saturday night. The Topfry Nakuru RFC player, 27, was killed by his 37-year-old “girlfriend”, Ms MaryAnne Mumbi Olive area while attending a friend’s birthday party on Saturday night. 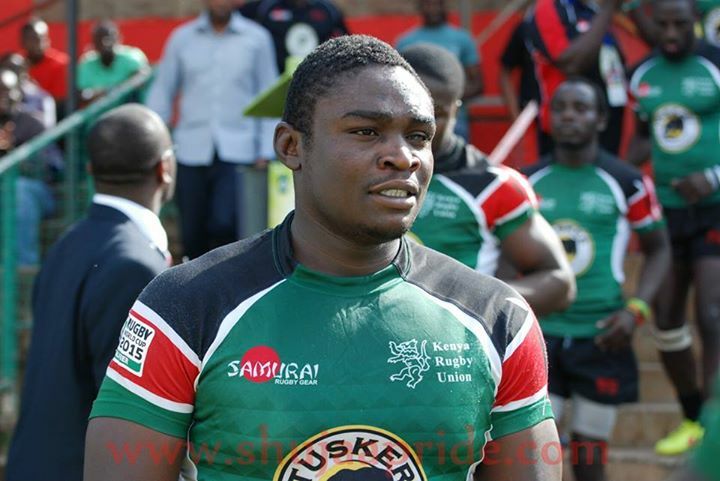 Okombe’s demise was confirmed by Nakuru RFC through their official Twitter account. Rongai OCPD Japhet Kioko said: “Mr Okombe and his lover, Ms MaryAnne Mumbi, were attending a birthday party of their friend, a Mr Okoth. He said the woman fled after the incident and is being pursued by police. Meanwhile, Mr Calvin Otieno, and his wife, Mumbi’s sister are being questioned by police over the incident. According to friends, the rugby player died minutes after the incident. 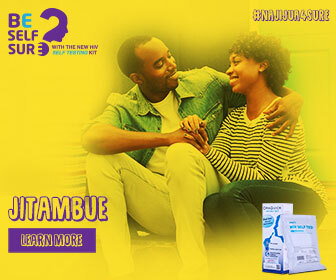 Mr Okombe has been one of the pillars of the Rugby 15s in Kenya and has represented the country in various tournaments. Okombe, who scored his last try for the Simbas in their 48-10 demolition of Uganda on June 24 last year in Kampala, was part of the historic team that beat Tunisia, Portugal, and Spain in 2015 in Nairobi. The Rugby fraternity sent condolence messages to his family, describing him as a kind-hearted and devoted player. It is not the first time that the Kenyan rugby fraternity is in mourning following the death of Kenyan international and Nakuru RFC player Mike Okombe. The former Western Bulls back row becomes the fifth rugby player to die in less than one year. Here is an official statement from Nakuru RFC on Okombe. Previous articleShould Khaligraph Jones collabo with Ty Dolla Sign? BALLING!!! Did Diamond Platnumz Just Buy A Rolls Royce??! !